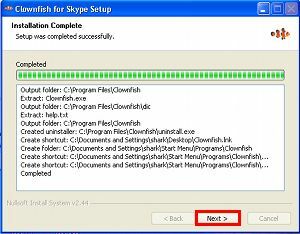 Start Clownfish from Desktop or from Start Menu. 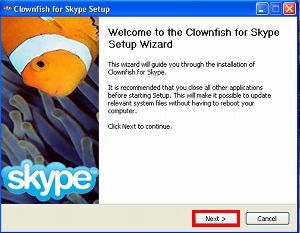 By default Clownfish will start with Windows startup. When you start the program on traybar you will see Clownfish logo. By right clicking on it main menu will pop up. Disable/Enable Translation - turns on/off translation. This also could be done by double click on traybar icon. Hide Original Messages - should original message be sent or not. Set Translator - here you could choose the active translation service. Spell Check - With spellchecker you could correct your outgoing messages in realtime. Here you select active spell-checker. 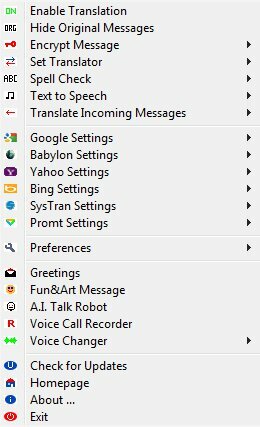 Text to Speech - here you could enable text-to-speech for incoming messages. Translate Incoming Messages - activate translation of incoming messages. User translation filter - Ability to set prefered language for each person in your Skype contacs. If you put a person to DISABLED mode the Clownfish will not translate any messages from and to this person. Check for Updates - just checks for updates. Homepage - will bring you to our homepage. About - just a little info. Exit - close the applications. Here you could define settings for Google translation service. From Language - Sets the language you are writing in. To Language - Sets the output language. Here you could define settings for Yahoo translation service. Spanish to English,Spanish to French. Here you could define settings for Windows Live translation service. Russian - English,Spanish - English. Here you could define settings for SysTran translation service. Here you could enable/disable online text spellchecking. 1) Open this link in your browser. 3) Install it. It's normal installation procedure. 2) Open downloaded file with your favourite extractor( like RAR ). 3) Extract all *.aff and *.dic files (en_US.aff , en_US.dic). You can specify hotkey in Preferences->Hotkeys menu. Close any application if needed. 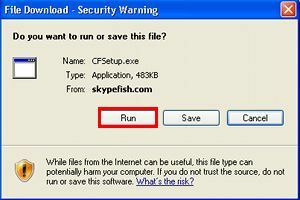 Run Clownfish via Desktop shortcut or via Start menu. 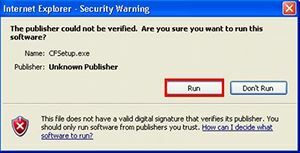 When you run the program for first time Skype will ask you to authorize the new application. Click 'Allow Access' to let Clownfish be able to translate your messages. 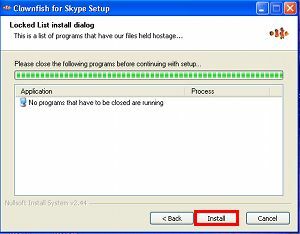 If you click 'Deny access' by accident you could manually allow access to Skype. 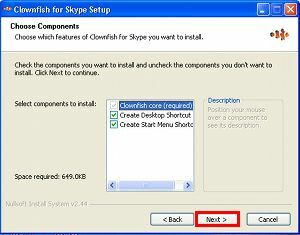 To do this go to Skype's Tools-> Options -> Advanced Settings. 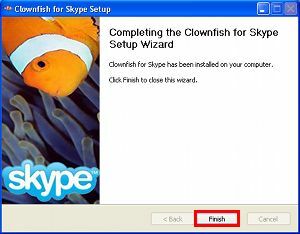 Open 'Manage other programs access to Skype' and edit Clownfish entry. Start writing in your preferred language.